Start your day with a 45 minute sunrise Yoga session, followed by a guided open water swim from the Discovery Aquatics studio dock. Yoga mat, swim suit, goggles, and towel. $25.00 – payable at time of event. This clinic will transform your freestyle swimming using the Fresh Freestyle skill sequence. You will learn how to be efficient and fast in your freestyle stroke and turns by minimizing drag and increasing propulsion. Visual feedback is key in developing awareness. This first video analysis shows where your stroke and turn is currently, and where you can look to improve. Learn how to keep your body stable by optimizing freestyle lines and angles. Learn how to create propulsion while maintaining stability. Learn how to integrate breathing while maintaining momentum. Add an efficient turn to keep momentum in and out of the wall. Find focal points that are your individual priorities to improve – develop a clear and concise understanding of your stroke and turn areas to practice. 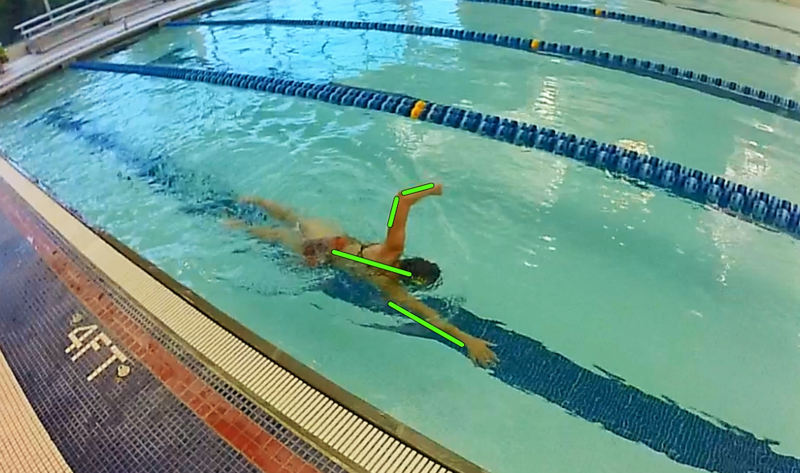 Check on your progress with a second video analysis, be confident in what skills you can take into your swim season. Swimmers should be confident in covering 50m in the deep water competition pool. Saturday December 22, 2018 Sold Out! 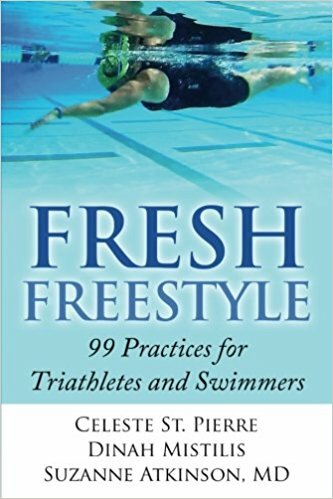 In this two day camp, coaches and athletes will have the opportunity to learn the Fresh Freestyle TripleQ system to improve swimming and performance for the upcoming season. 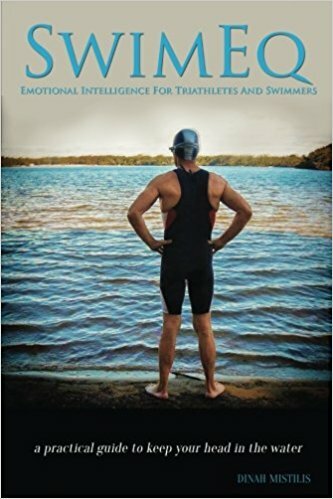 Fresh Freestyle delivers quality swim education by integrating Technical Intelligence, Physical Intelligence and Emotional Intelligence. For each of these three facets you will learn practical methods to assess current skills as well as how to plan a pathway forward. This camp will have a particular emphasis on improving neuromuscular awareness, connection and evaluation – Technical Intelligence, and its application to interseason training. 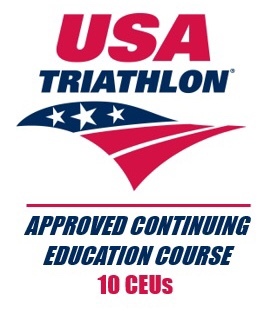 USAT coaches can claim 10 CEUs – come learn and earn with us!